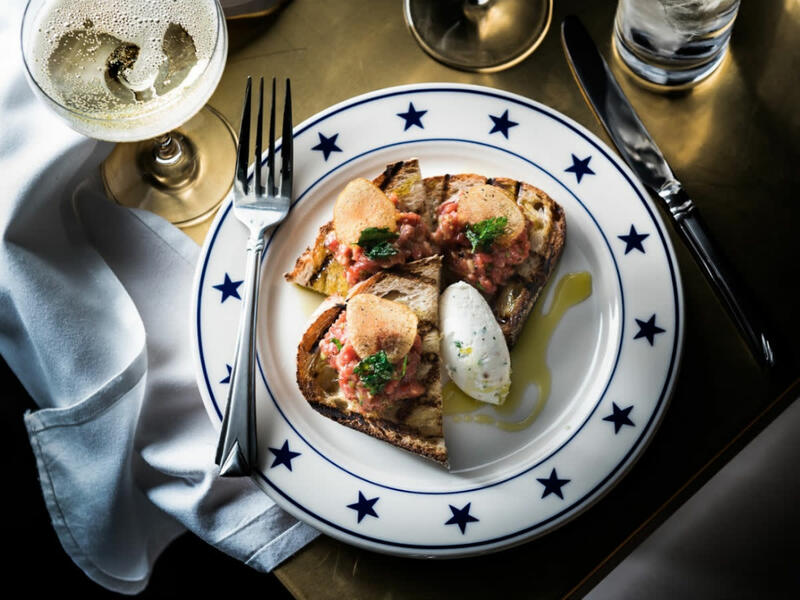 Dallas' Italian restaurant scene keeps getting bigger, and now there's a dynamic player newly open in the Design District. 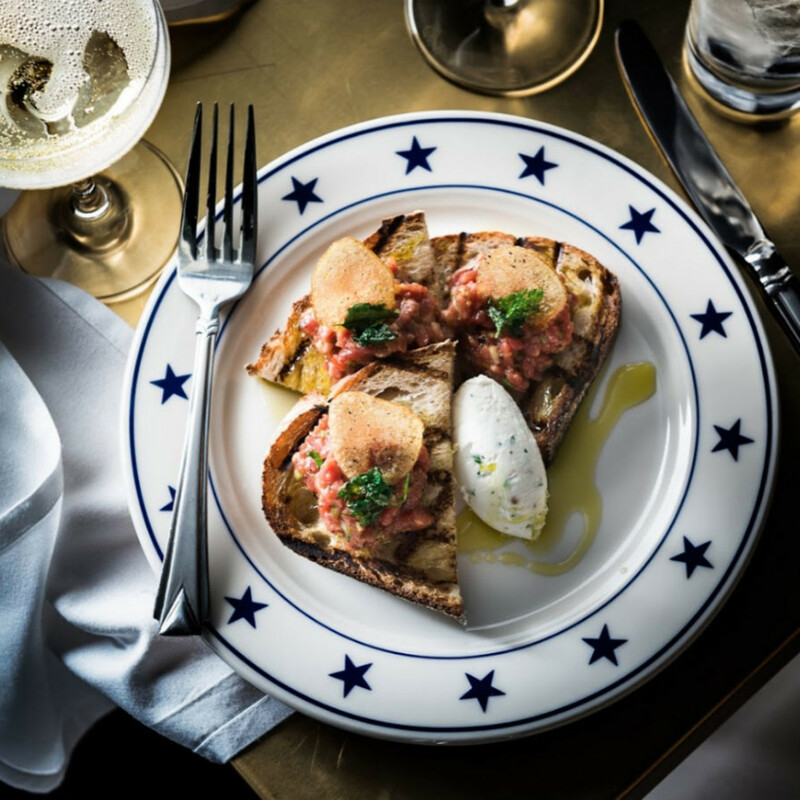 Called The Charles Dallas, it's an Italian-inspired eatery starring a well known team: The chef is J Chastain, whose resume includes Stephan Pyles and the Rosewood Mansion on Turtle Creek. Owner Chas Martin previously held high-flying positions as a manager for Nick and Sam's and F&B director for Hotel Zaza. 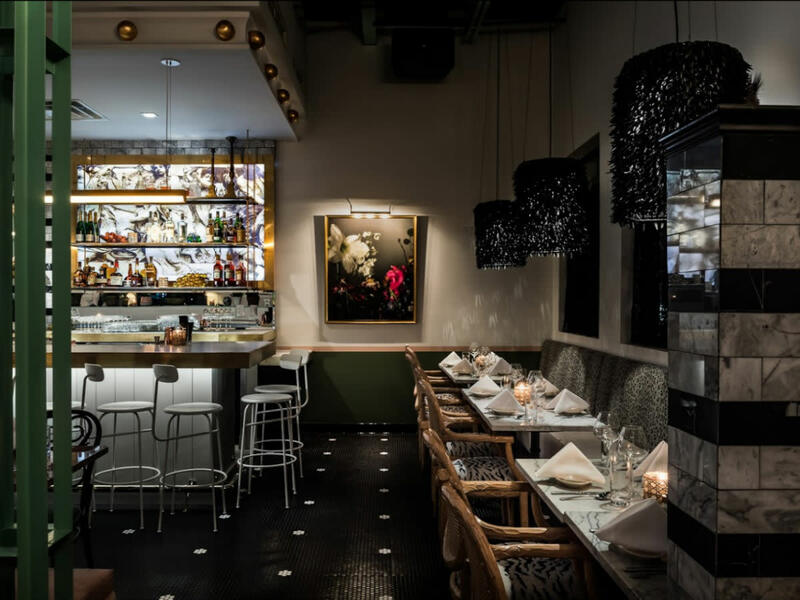 The restaurant is open for dinner Monday-Saturday at 1632 Market Center Blvd., with a wood-fired grill, fresh crudo, and house-made pasta. The Charles is aptly named: "Chas" is short for Charles. 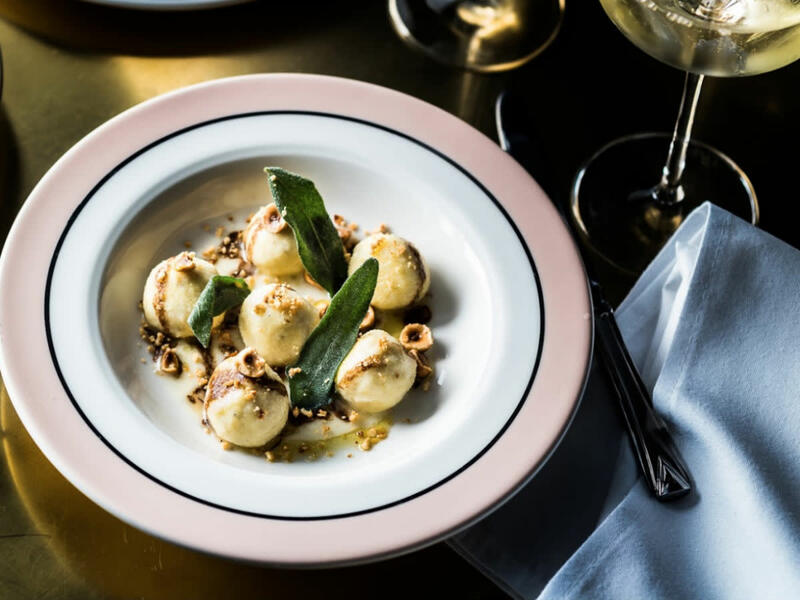 Martin is passionate about food and wine and Italy, a legendarily snappy dresser, and an all-around larger-than-life personality who presides over the front of the house. Meanwhile, Chastain is well known in Dallas foodie circles as a star chef, whom Martin says is the yin to his yang. "J is great at everything I'm not," Martin says. "He has operational prowess while I love being in a dining room touching tables and selling wine." 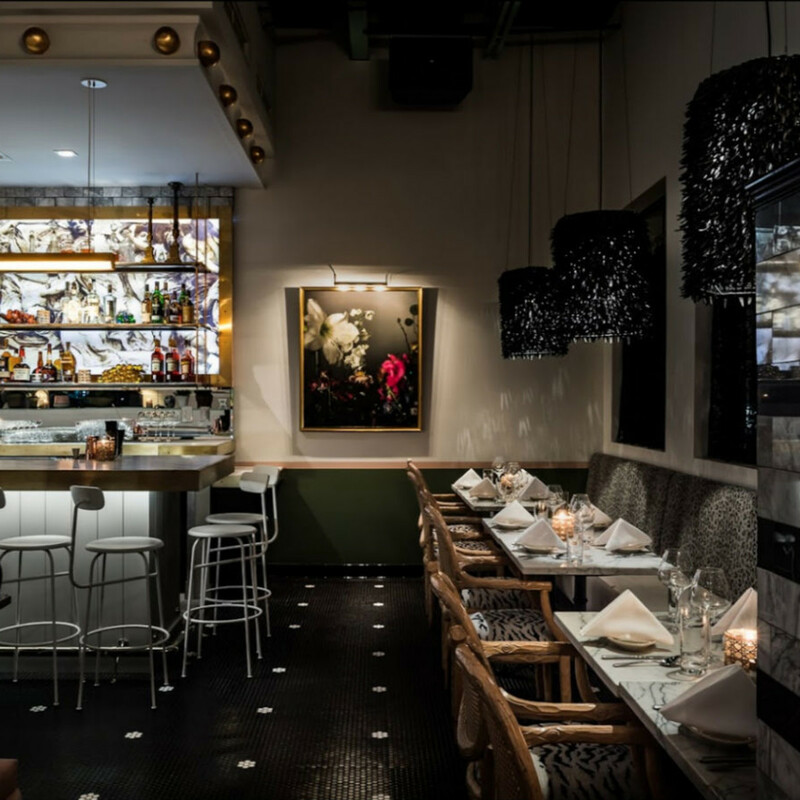 Martin describes the menu at The Charles as "loosely Italian-inspired." "I'm from Fort Worth, and my partners, Corbin and Ross See, who are interior designers, are from Oklahoma and Dallas," he says. 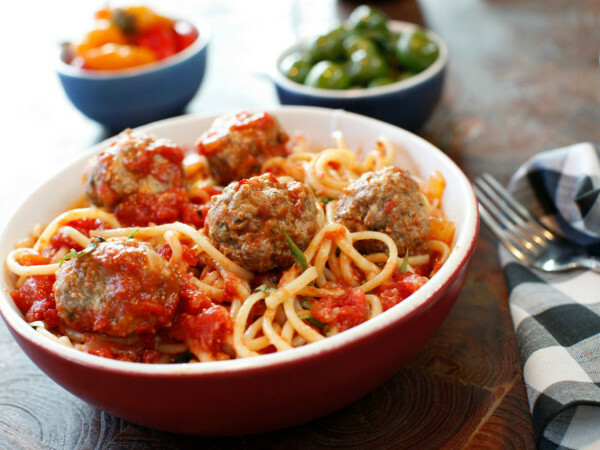 "We're not Italian, but we're obsessed with Italian style, culture, and cuisine. 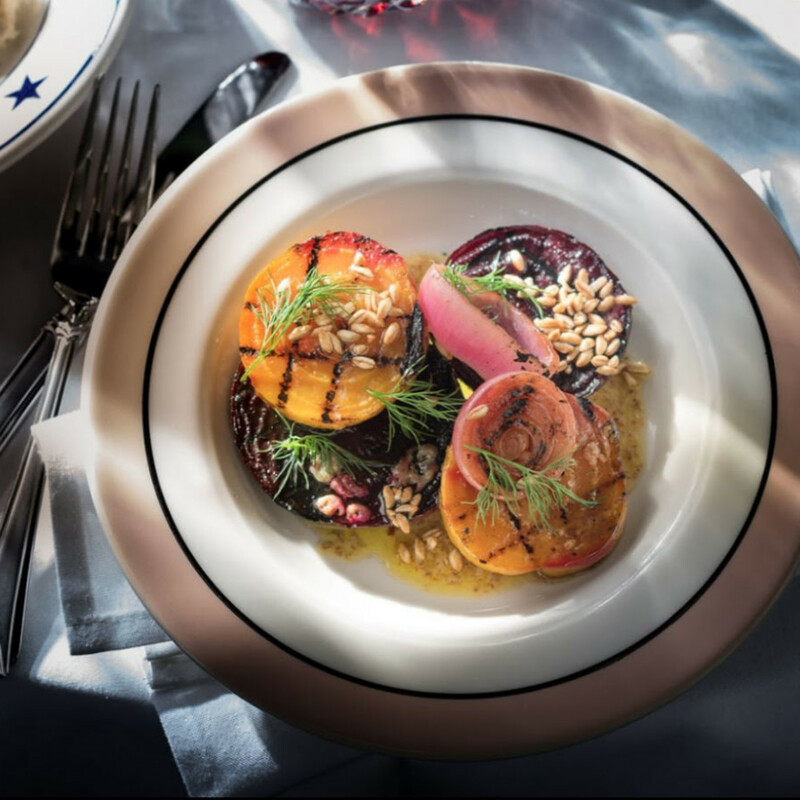 And you can see that in the restaurant, with everything from the custom wallpaper with an 18th-century design, to the Renaissance fresco paintings, to the wood-fired grill and house-made pasta program." 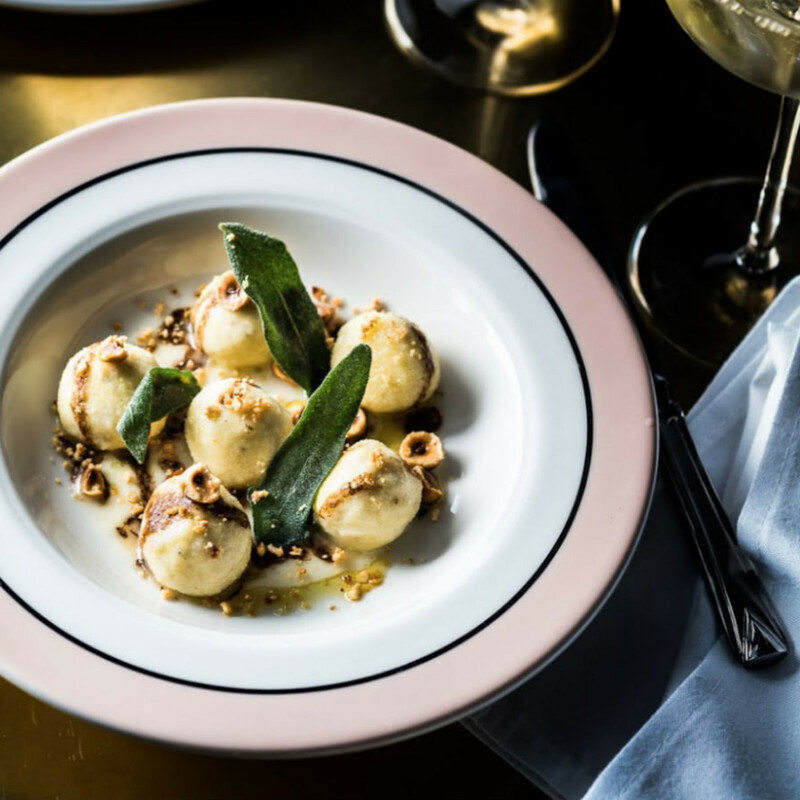 As part of their quest to make The Charles authentic, Chastain undertook extensive pasta research that included a four-month stint in Italy training with a sous chef who'd worked with famed chef Massimo Bottura. But they're also adding personal touches to make it theirs. 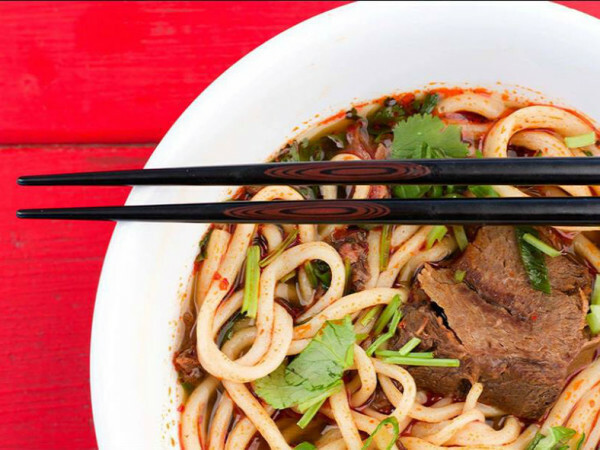 "We have aspects of traditional dishes as well as dishes we've put a turn on that we think Dallas will love," Martin says. That includes a beef tartare with a salsa bianca with fresh horseradish, accompanied by toasts from the wood-fired grill. 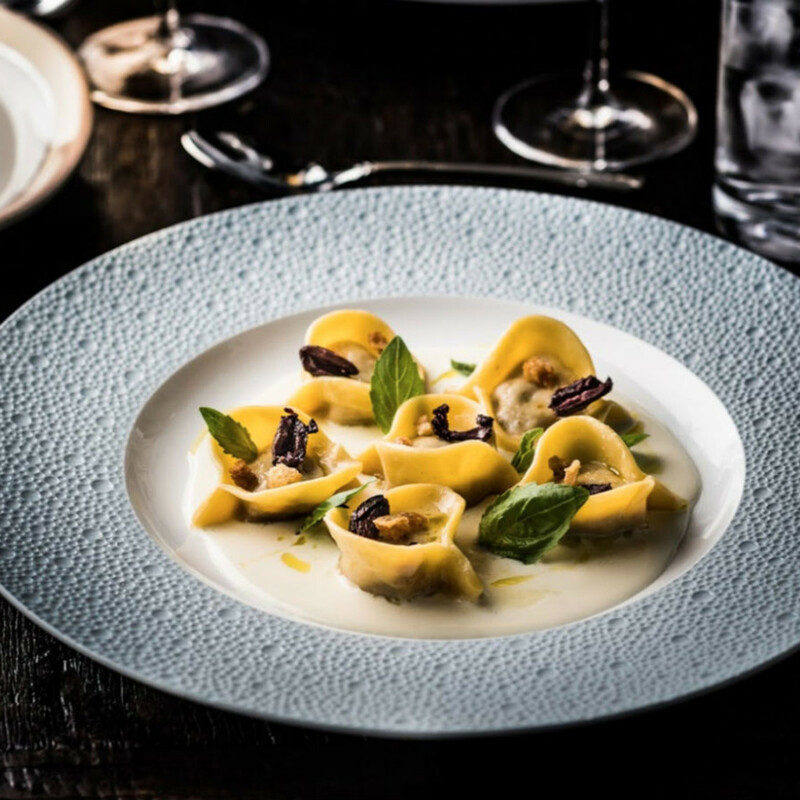 A signature dish is the cappelloni with white ragu – ground veal and pork stuffed into hat-shaped pasta. 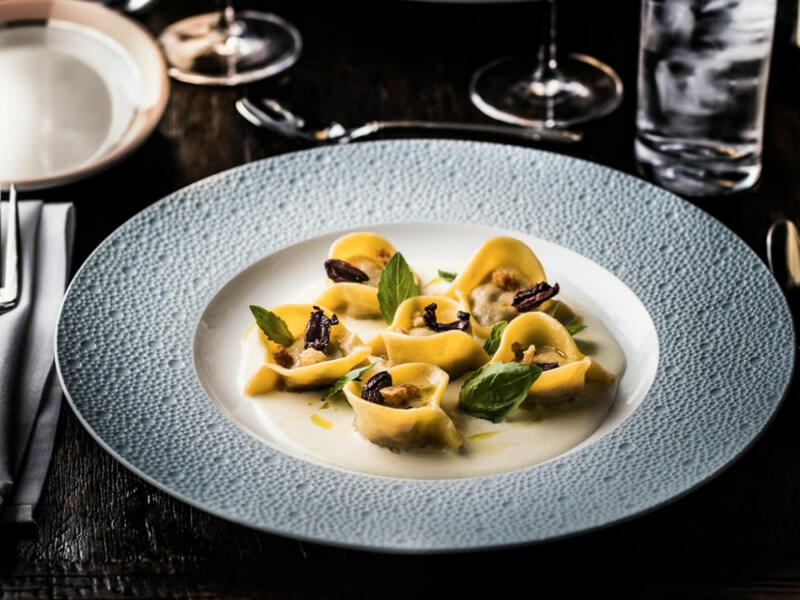 For their tortellini en brodo — tortellini "in broth" — they're doing a "Texas interpretation" with Parmesan cream sauce and dehydrated olives. 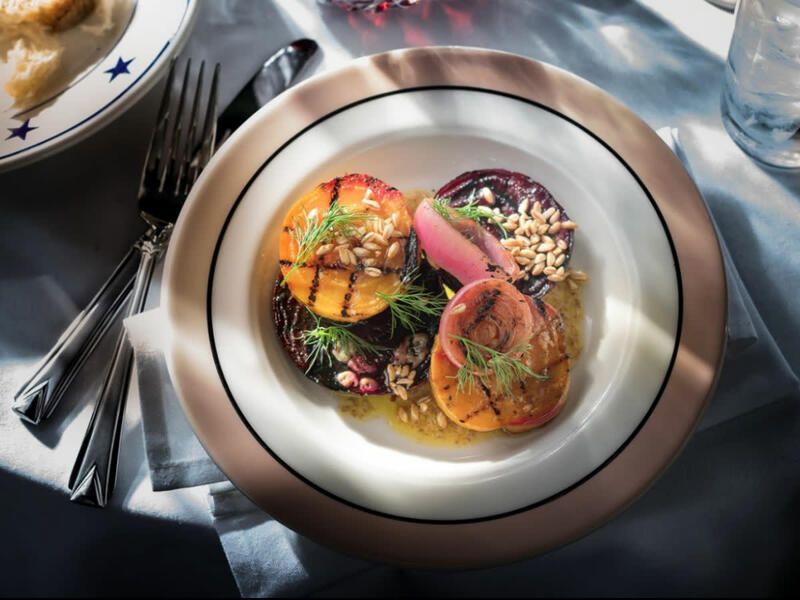 Their risotto uses "ancient grains" farro, quinoa, and kamut, and they have a large assortment of vegetable dishes including grilled kale, grilled broccoli, and grilled beets. The wine program, Martin says, is "as much as I can stuff into my little restaurant." "We have just under 100 bottles, mostly Italian, with some of best wine priced at $50 that you can buy," he says. "I don't want an extensive wine program. I want a selection where you can get a great bottle at any price." They're also offering some noteworthy selections by the glass. "We have a super Tuscan Guado al Tasso that I'm selling for $175 a bottle, versus the $300 it would cost you elsewhere, and we're selling it for $45 a glass," he says. "We have Billecart-Salmon Champagne by the glass for $35. No one is selling champagne of that caliber by the glass." They're starting out with late-night hours: 10:30 pm on weeknights and 11:30 pm on weekends. "It's great if you want to come in and have a bowl of pasta at 11 pm, or to come and have a glass of champagne," Martin says. Down the road, their goal is to open more locations, but for now, it's one step at a time. "This is our interpretation of our passion," he says. "I feel like Dallas needs this."